Barbara oversees Sunday School, Disciple Bible Study and other adult education. Works with Adults Plus! ministry to those 55 and over. 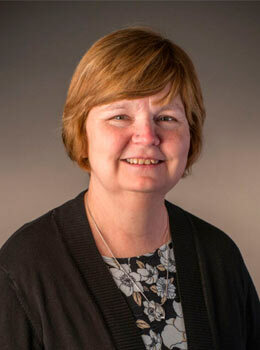 Fun Facts: Barbara grew up United Methodist, attending prayer meetings, Bible studies and women’s circle. Her calling to education started early: “As a child, I played teacher in my own one-room schoolhouse with neighborhood children and my younger brothers as my students.” She and her husband, Rev. Mark Barden, have a son, Chris.